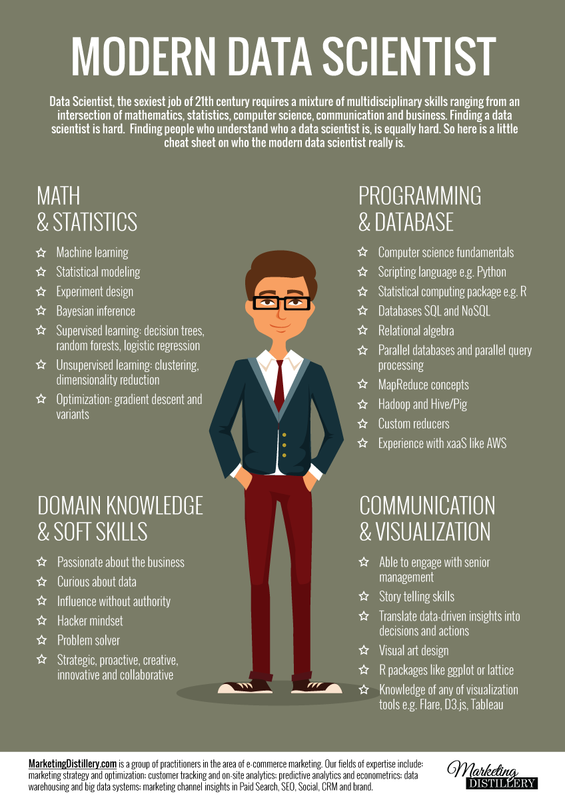 Who is a Data Scientist? 14 statements to understand - Something New Everyday! 9. 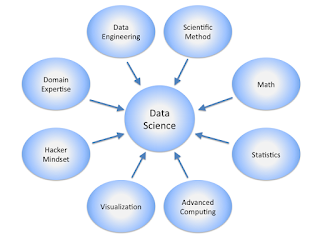 "By definition all scientists are data scientists. In my opinion, they are half hacker, half analyst, they use data to build products and find insights. It's Columbus meet Columbo – starry eyed explorers and skeptical detectives." — Monica Rogati. 14. 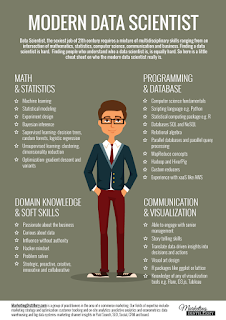 "A data scientist represents an evolution from the business or data analyst role. 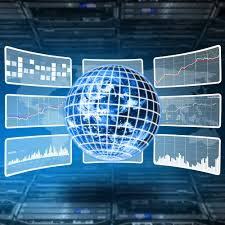 The formal training is similar, with a solid foundation typically in computer science and applications, modeling, statistics, analytics and math. 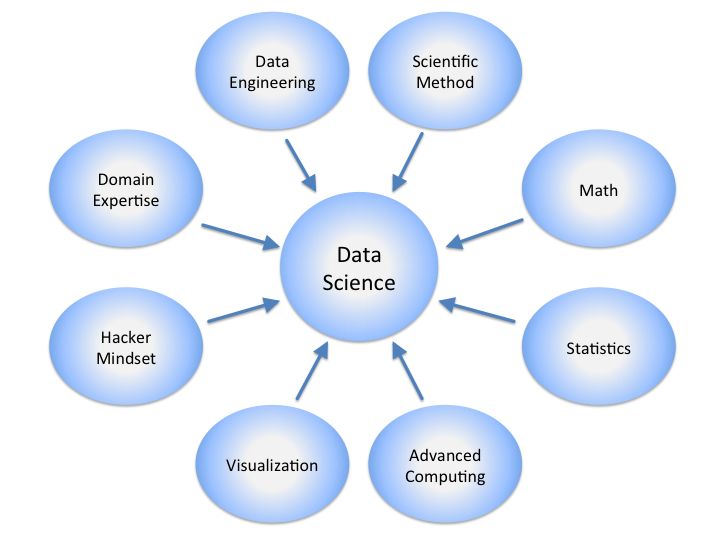 What sets the data scientist apart is strong business acumen, coupled with the ability to communicate findings to both business and IT leaders in a way that can influence how an organization approaches a business challenge.